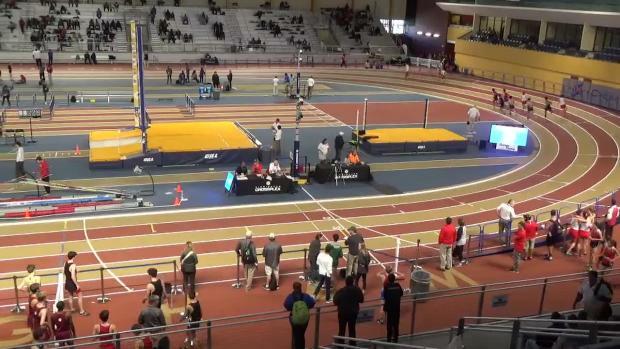 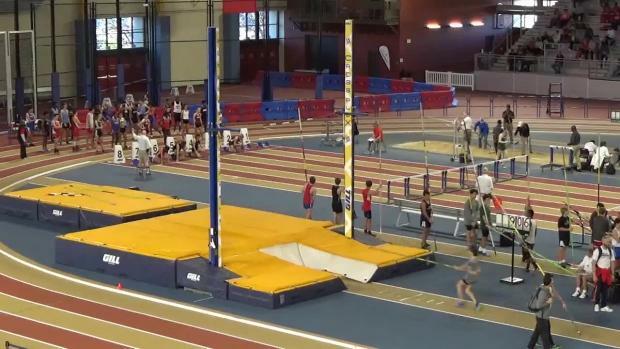 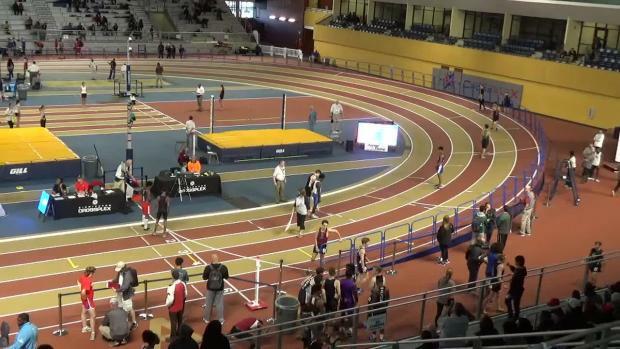 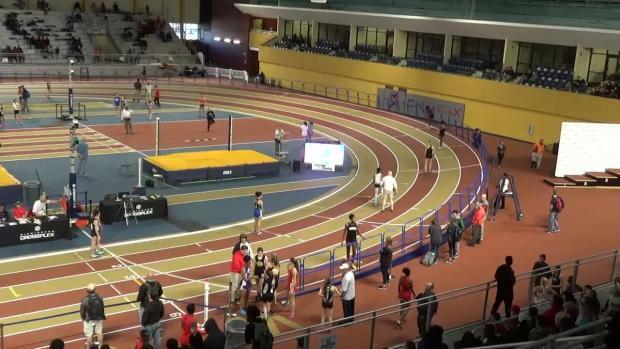 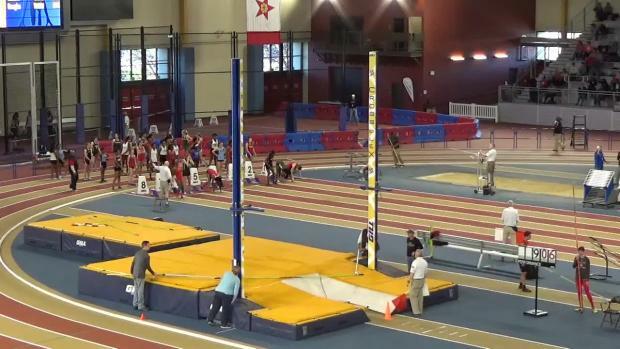 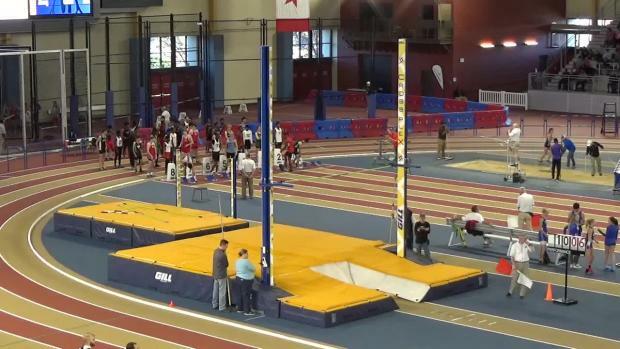 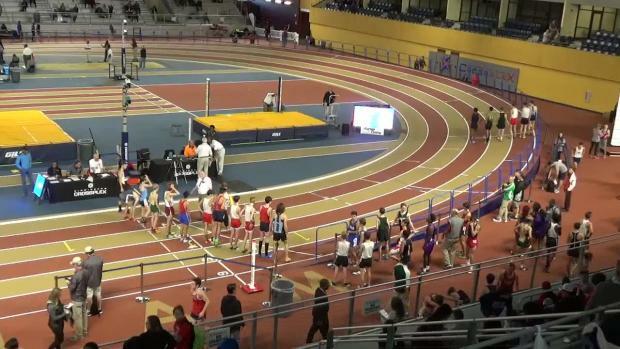 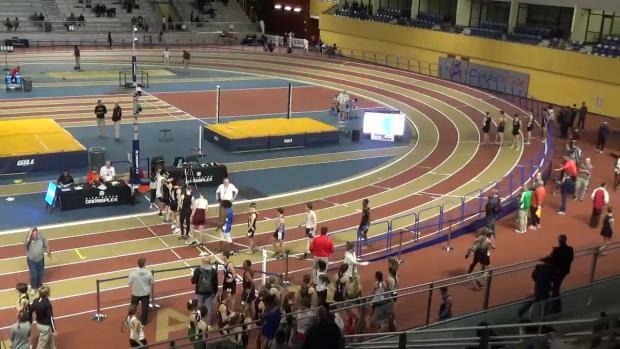 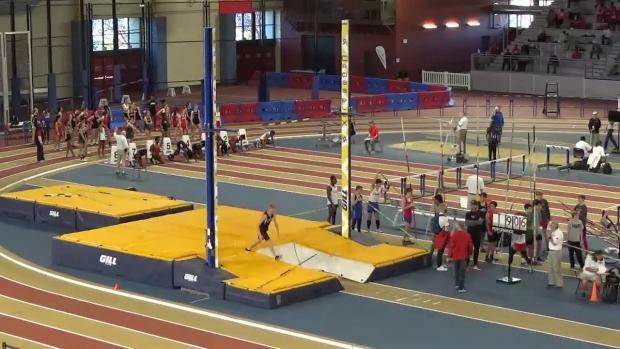 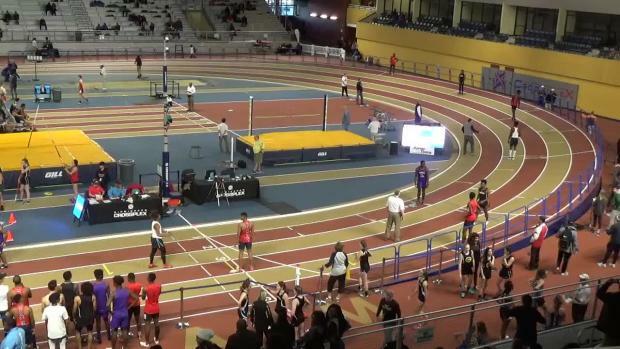 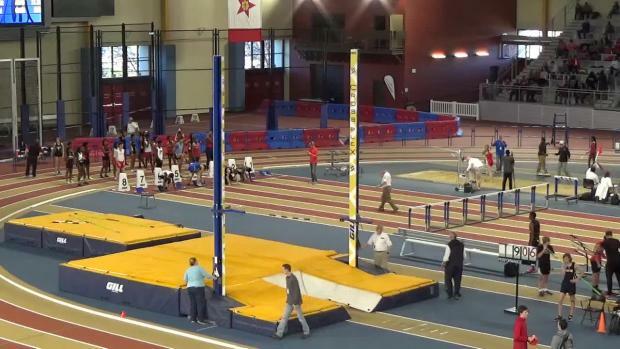 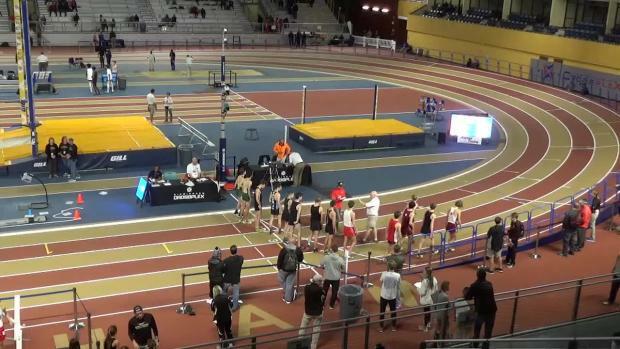 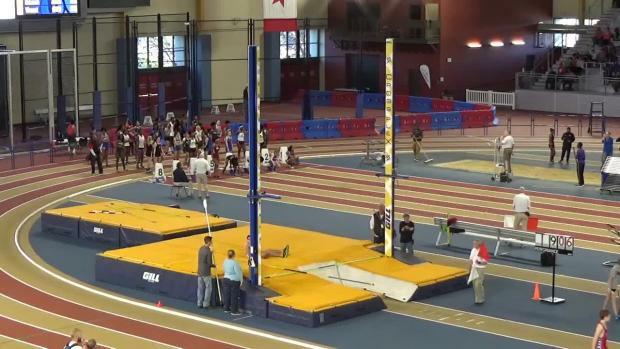 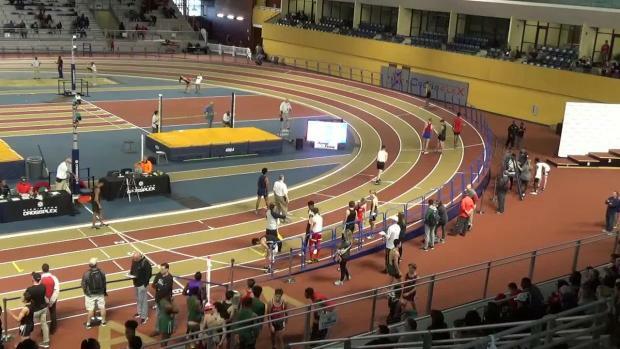 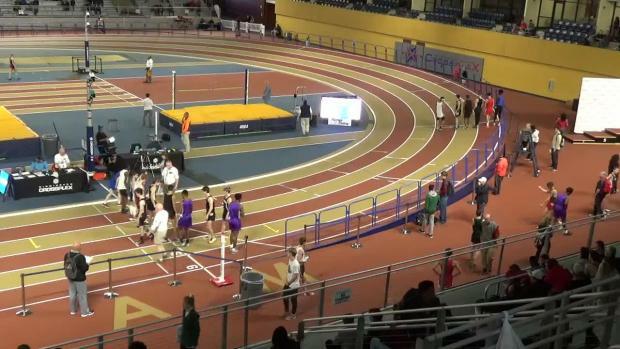 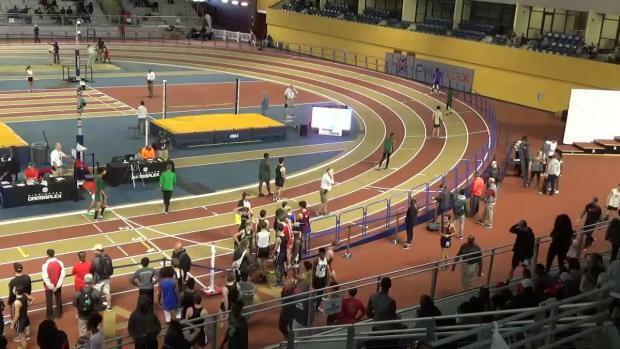 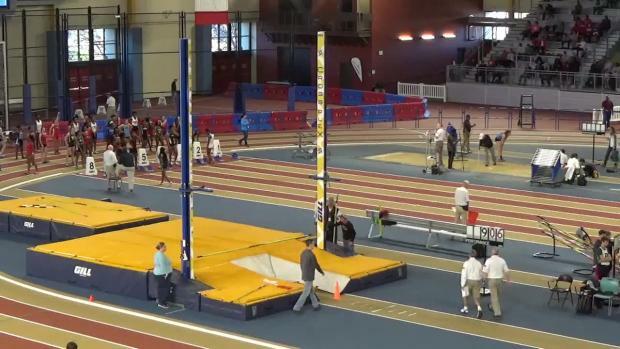 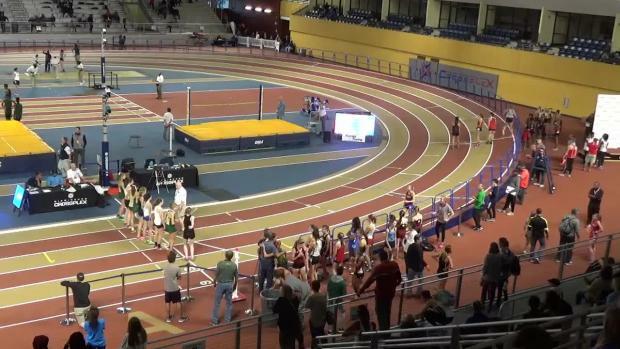 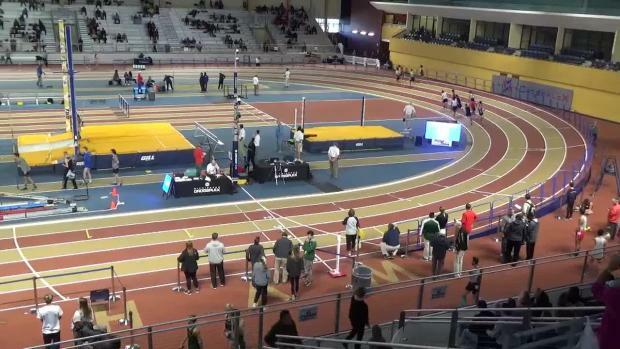 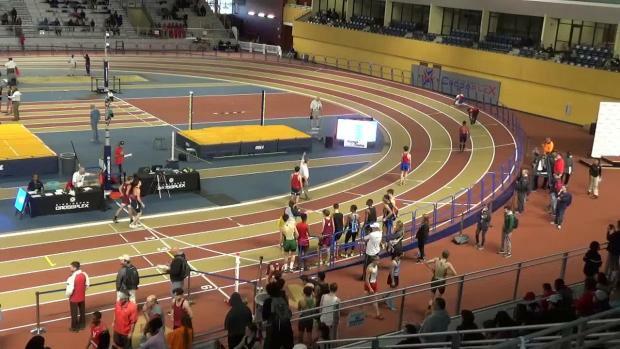 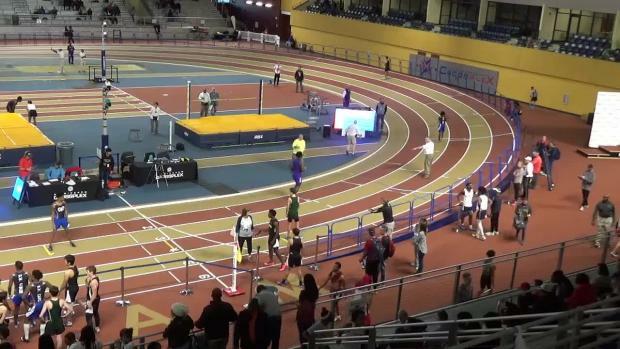 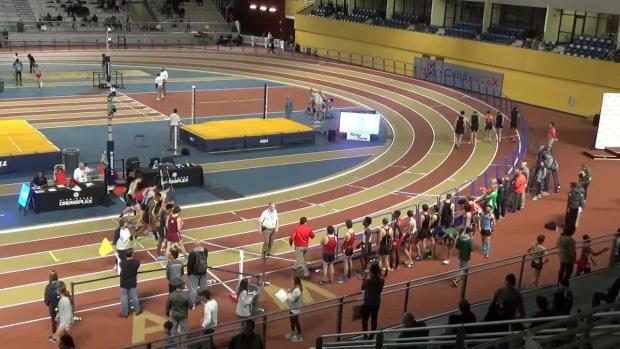 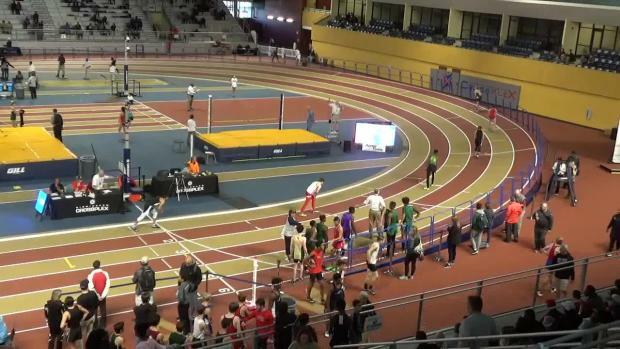 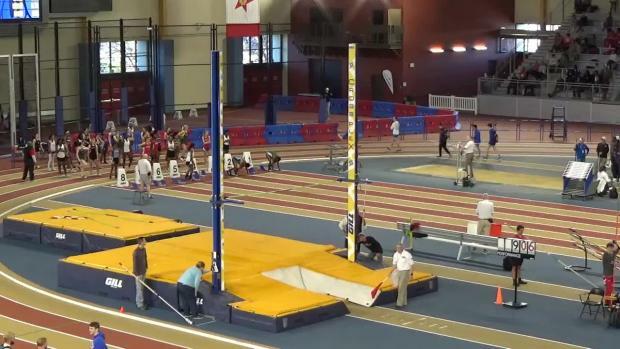 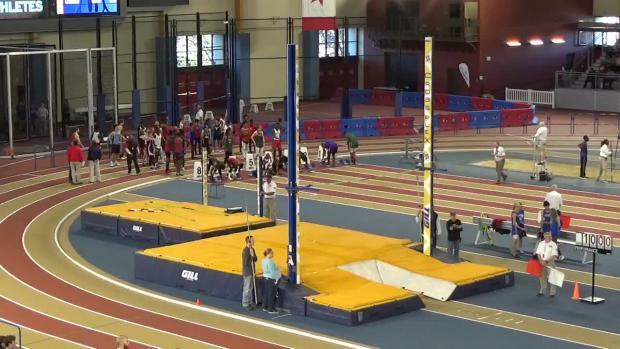 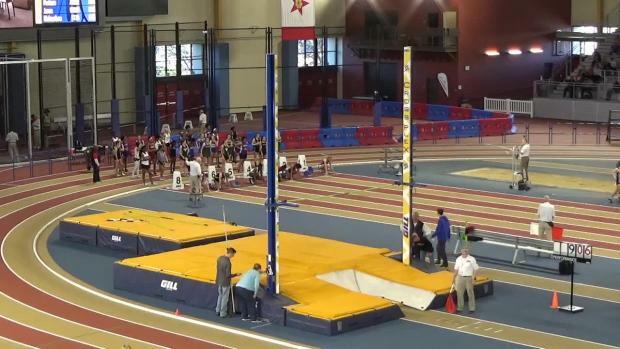 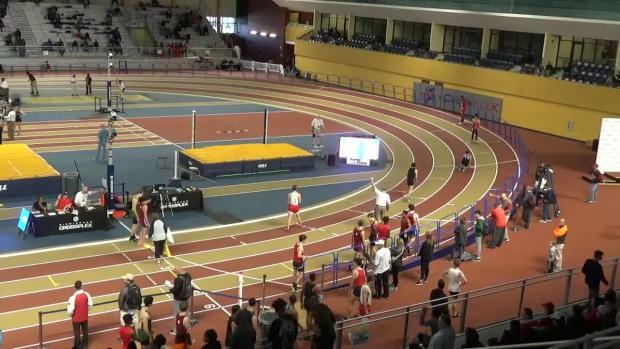 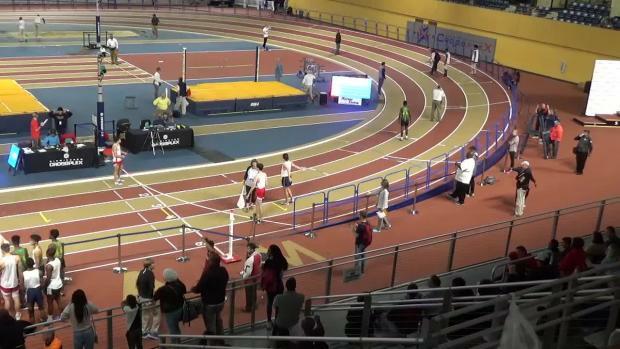 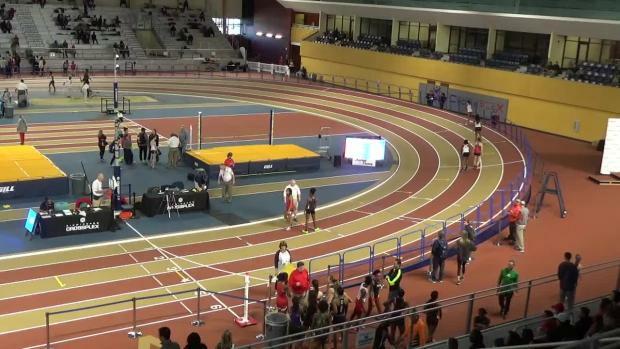 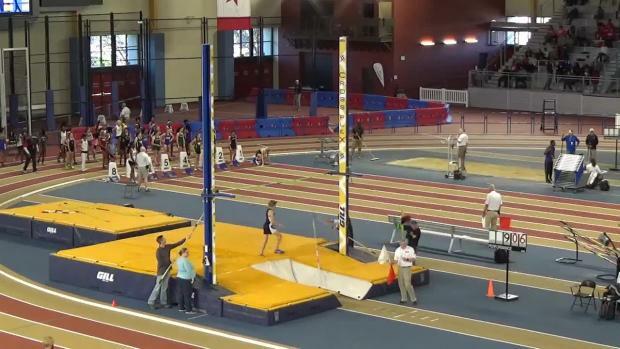 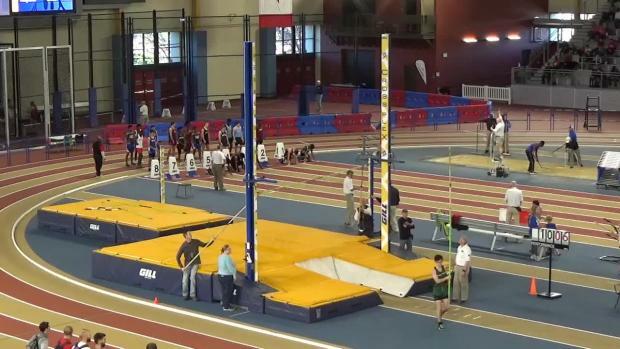 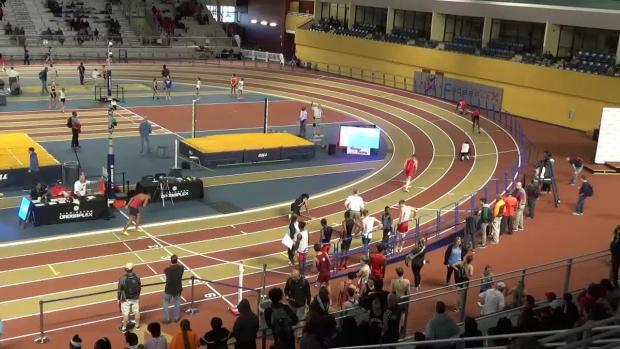 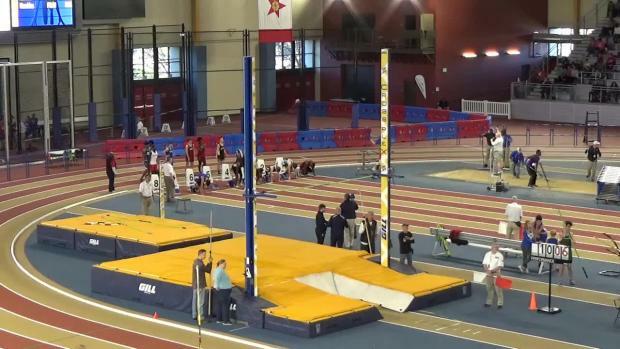 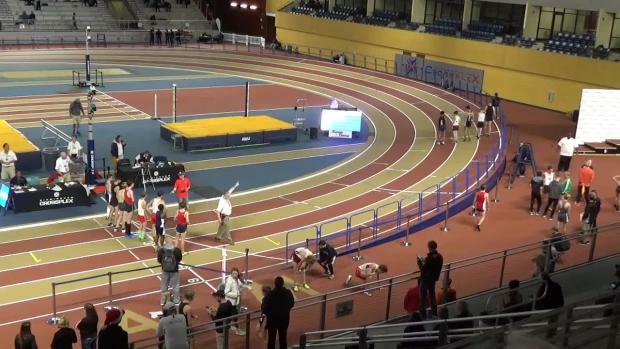 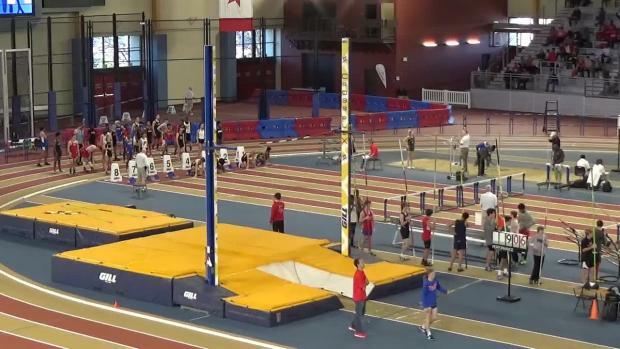 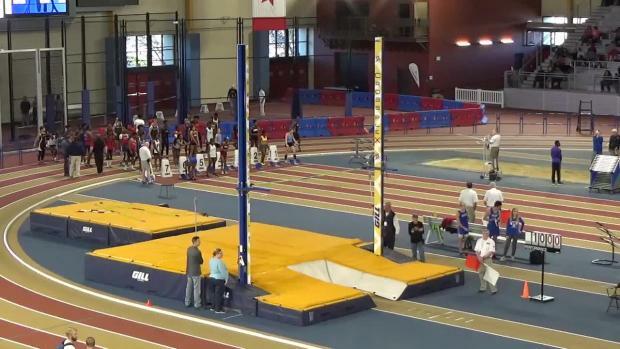 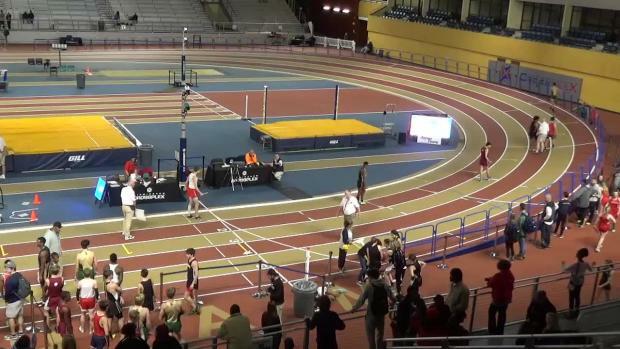 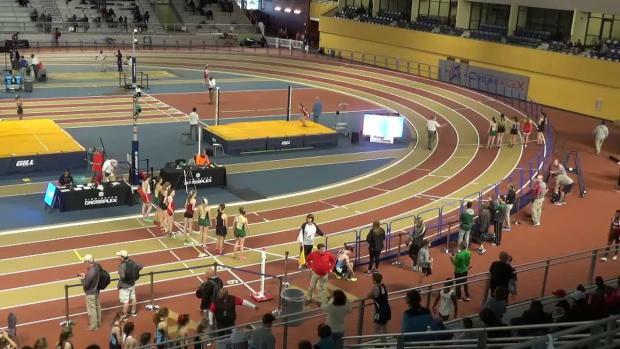 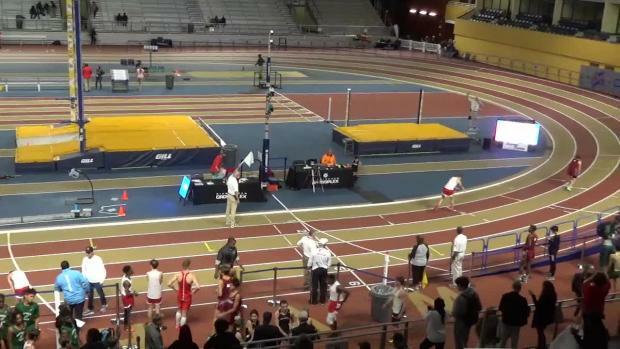 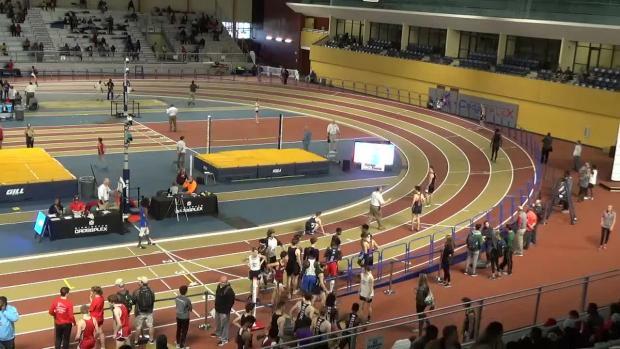 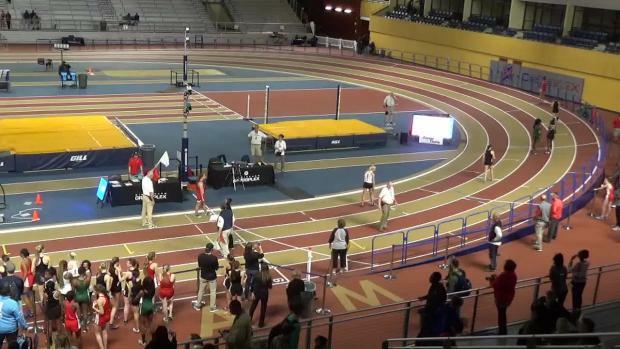 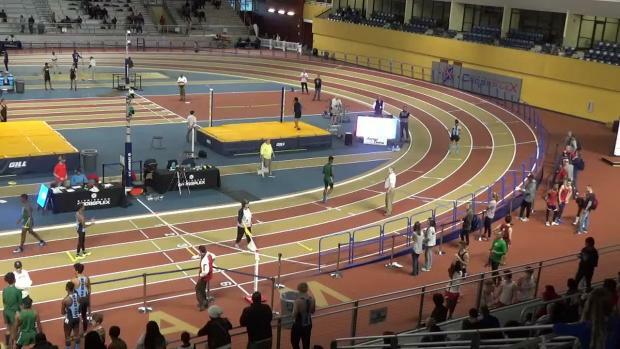 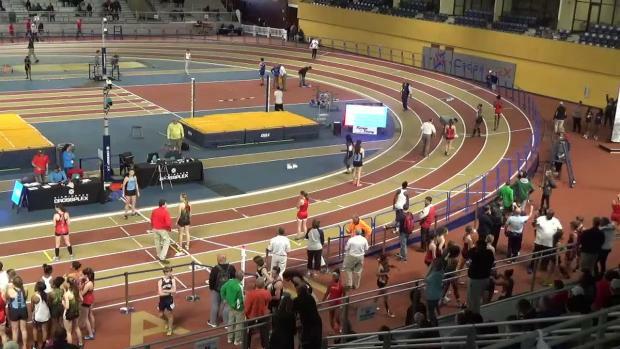 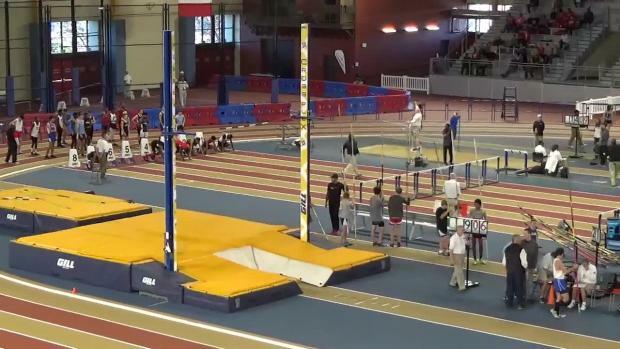 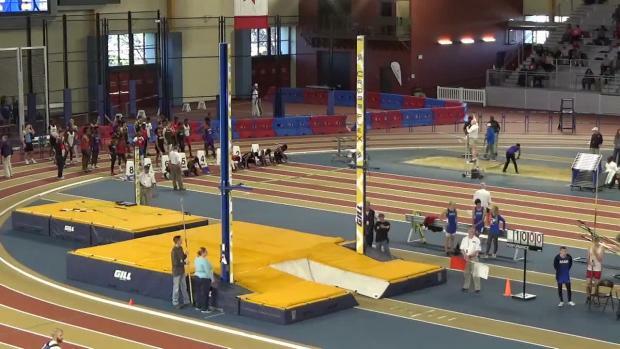 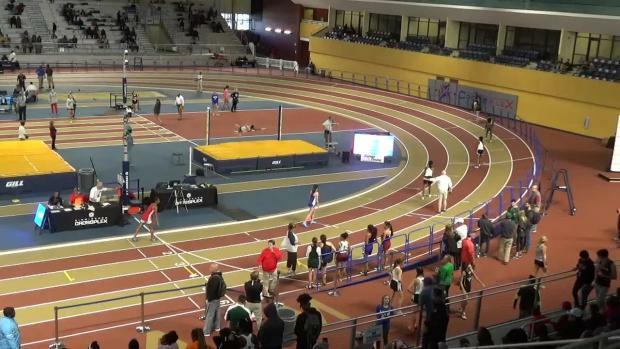 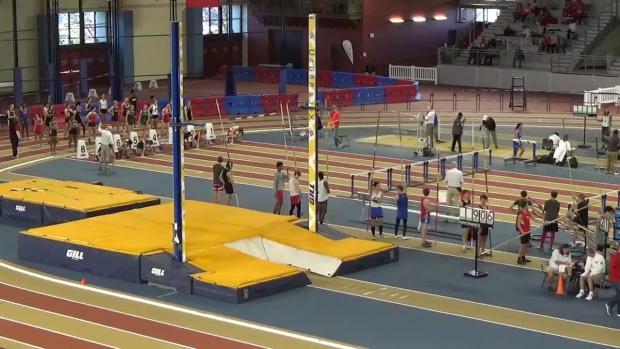 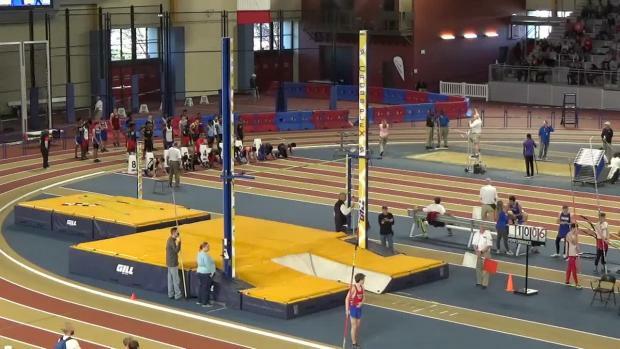 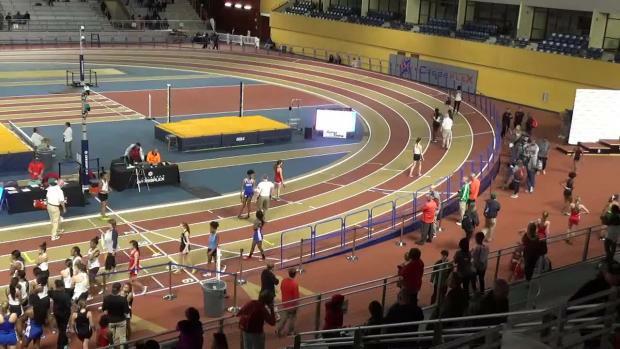 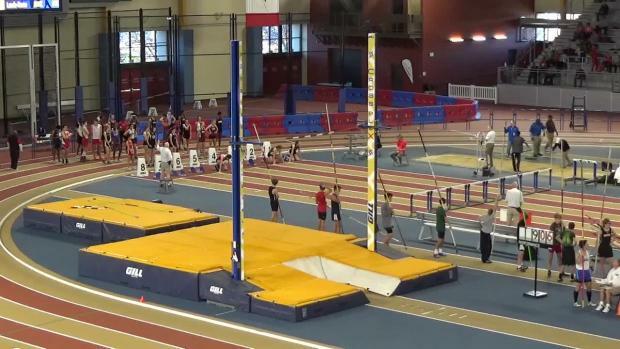 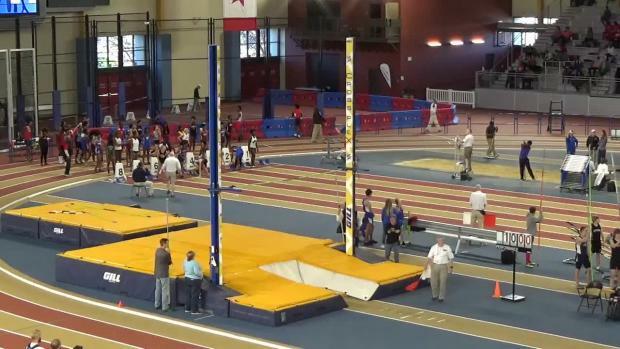 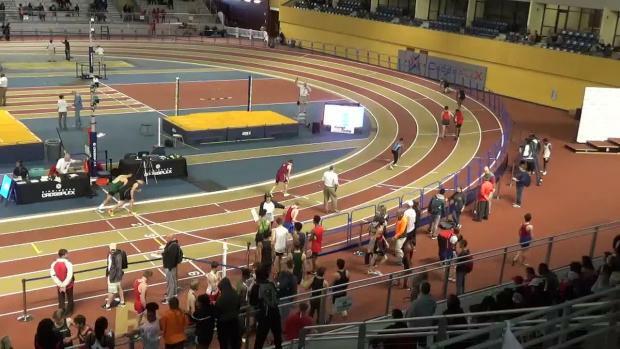 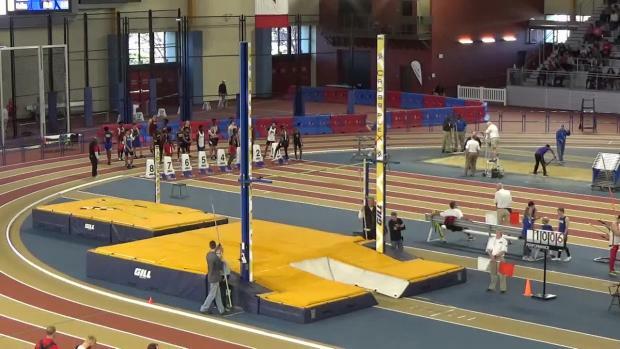 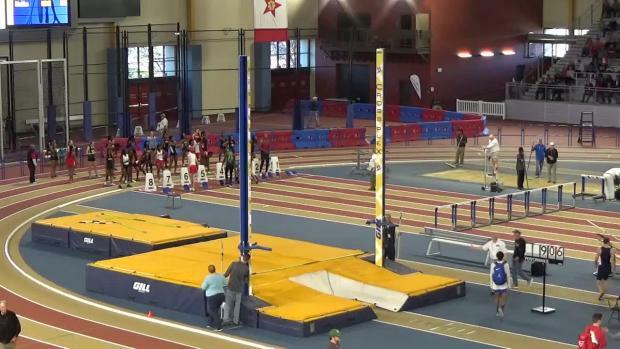 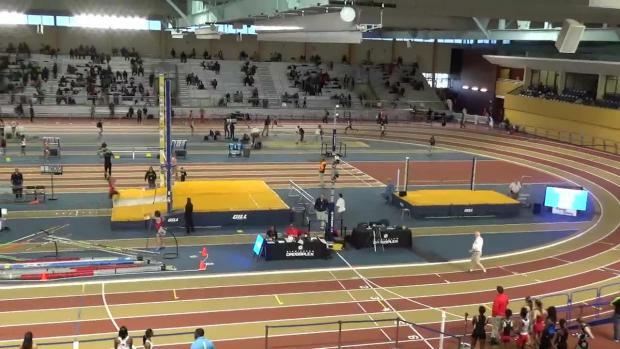 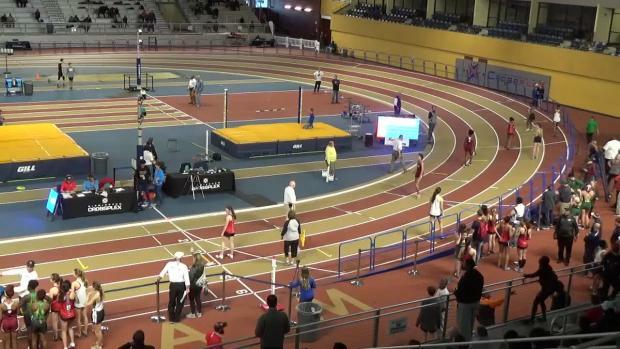 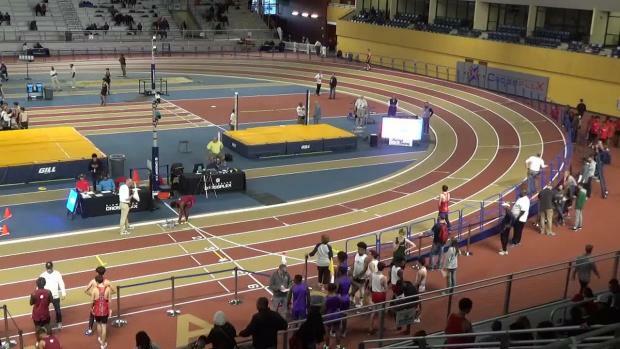 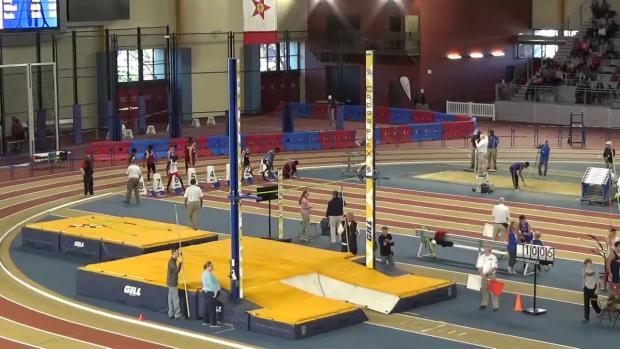 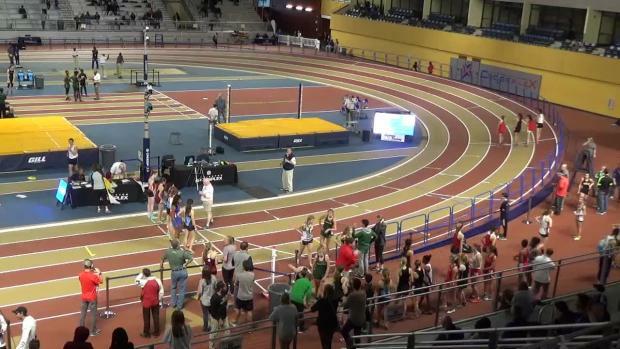 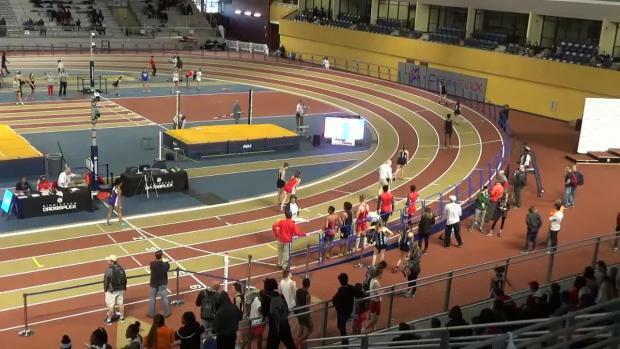 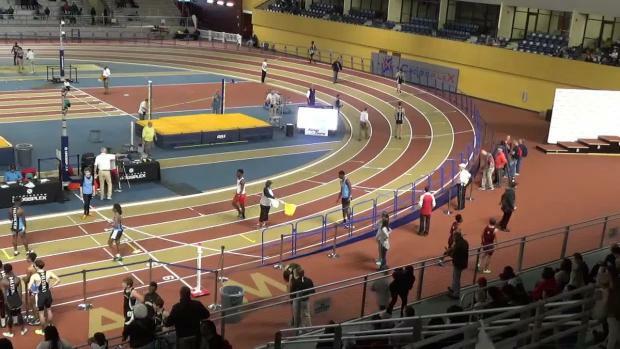 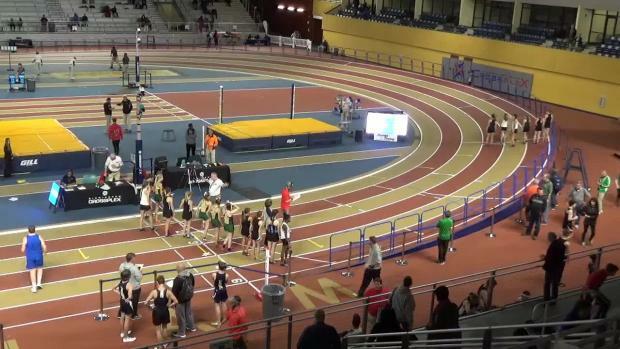 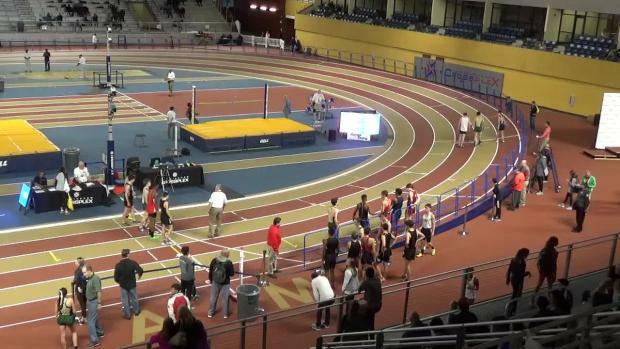 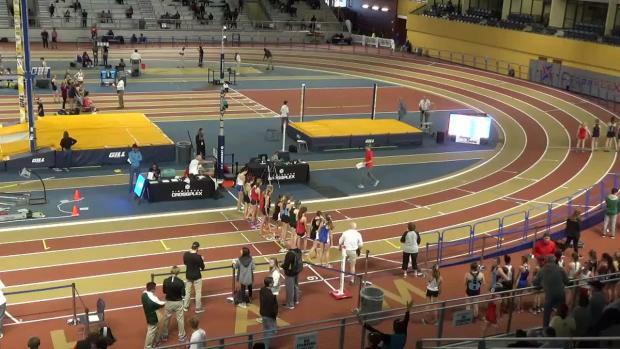 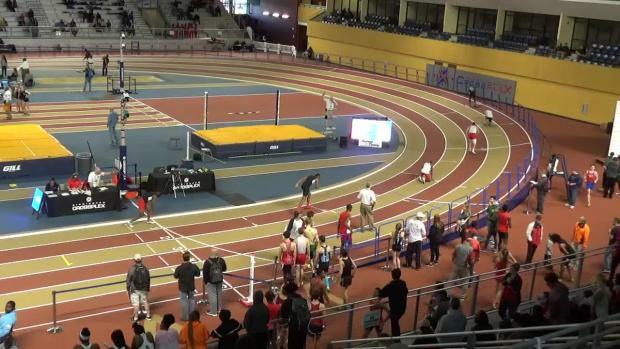 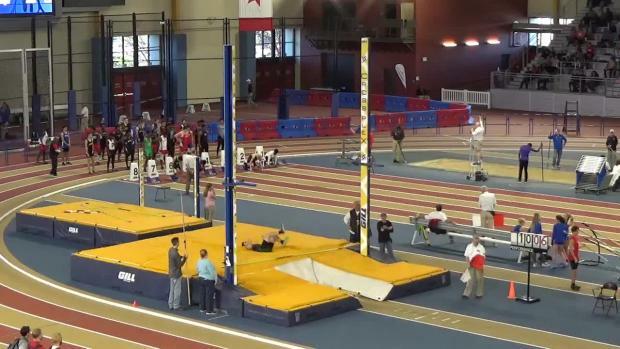 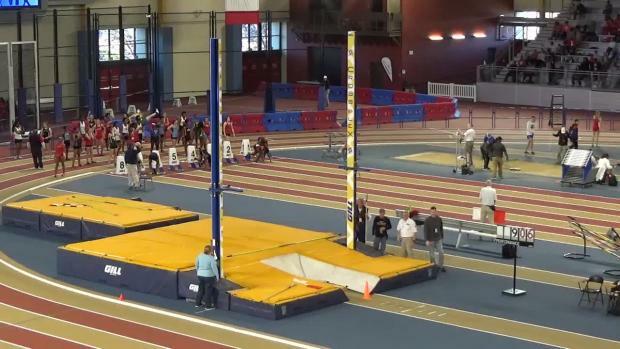 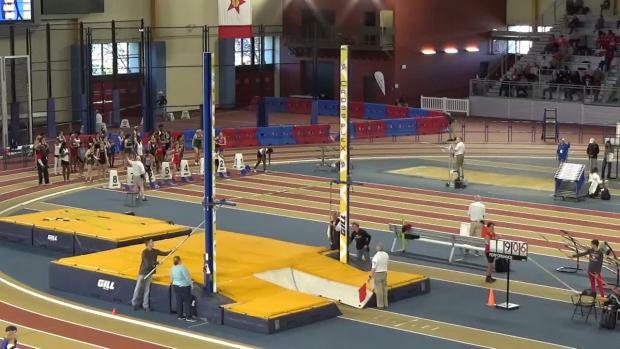 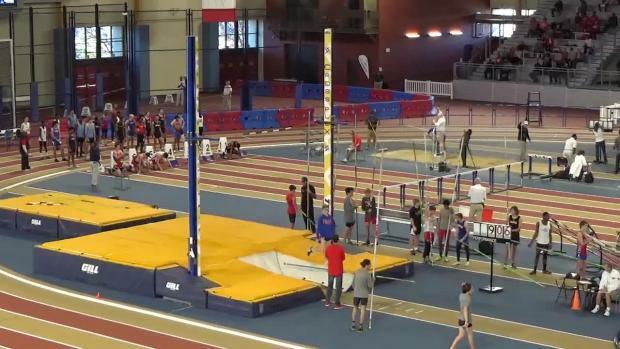 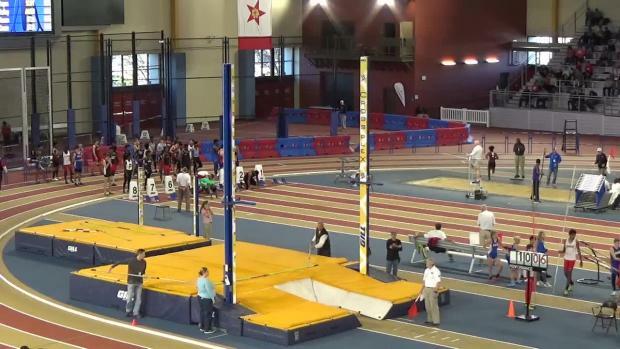 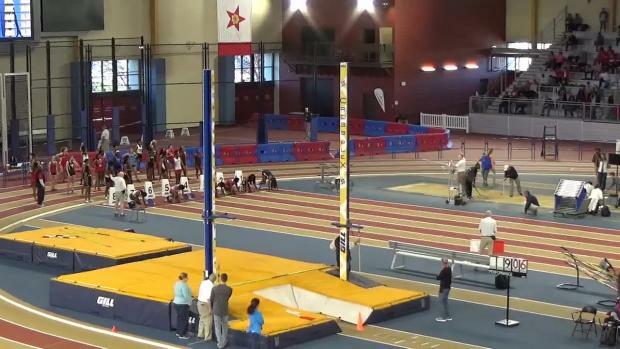 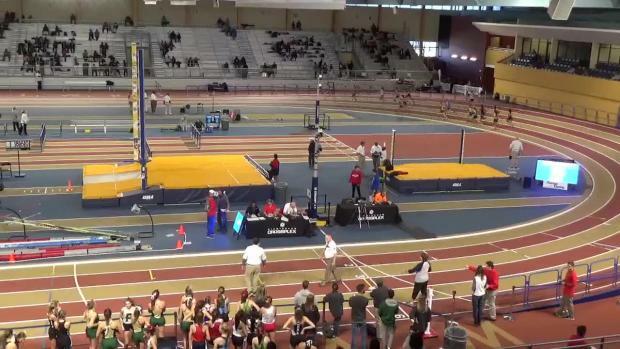 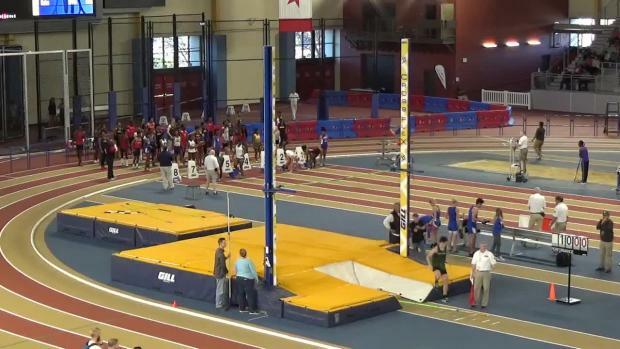 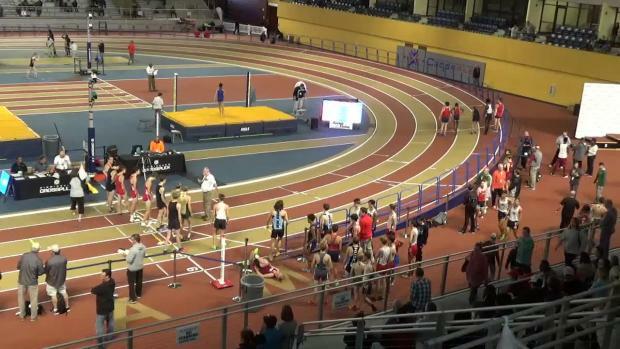 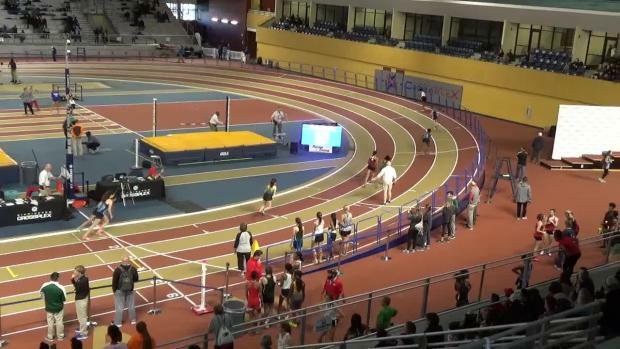 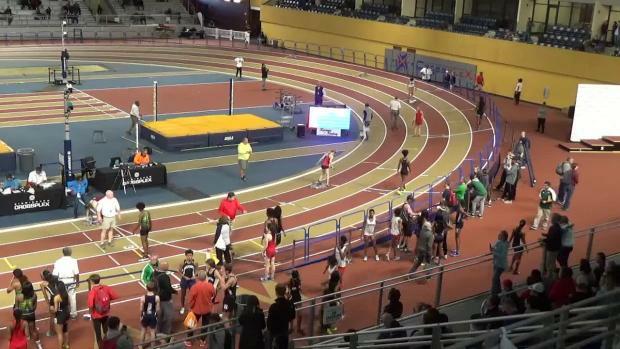 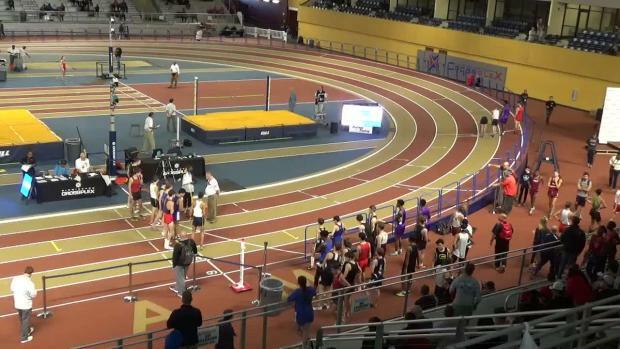 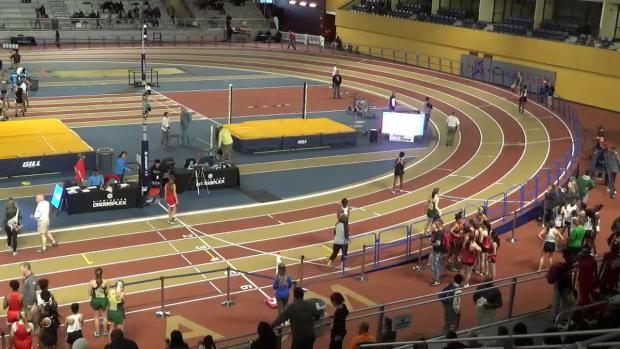 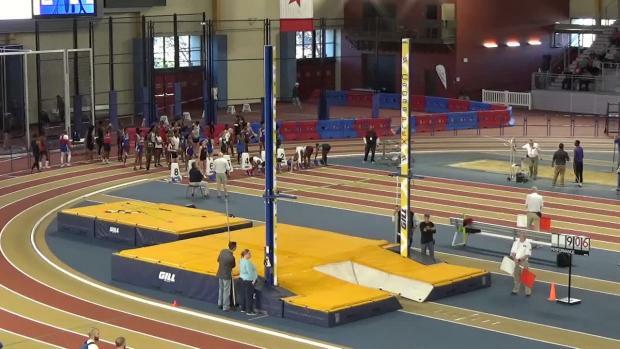 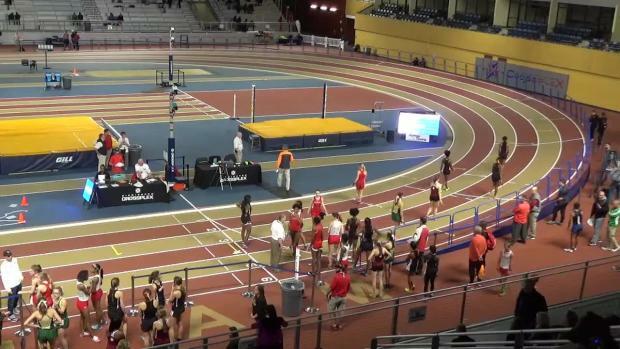 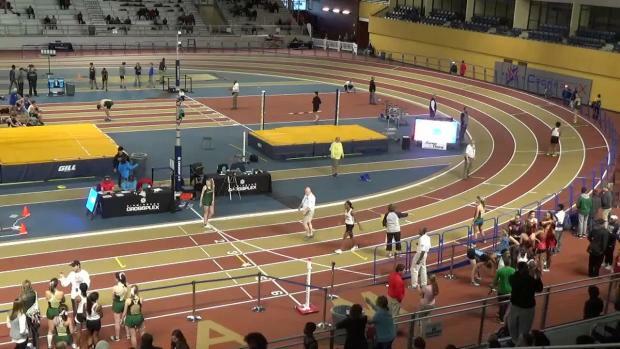 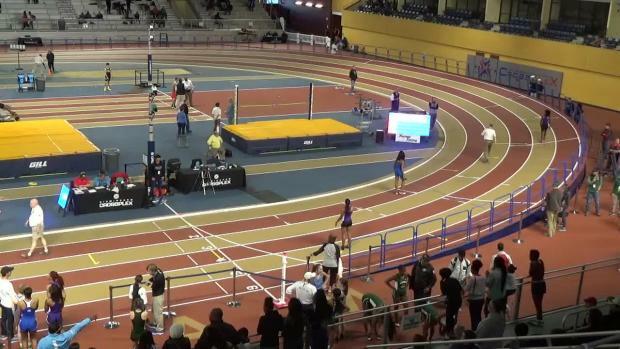 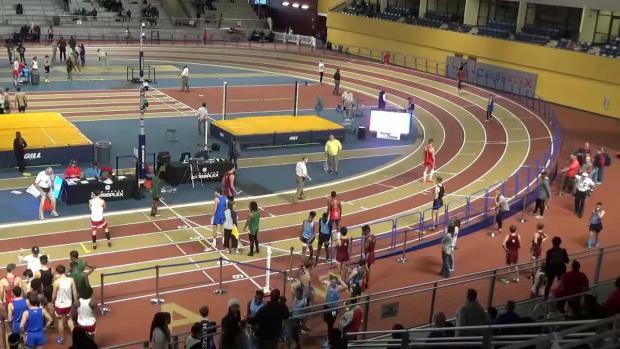 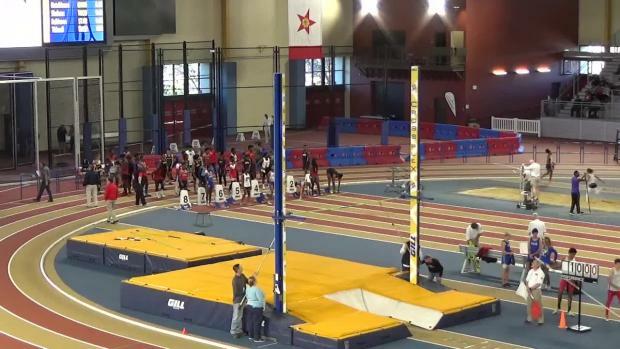 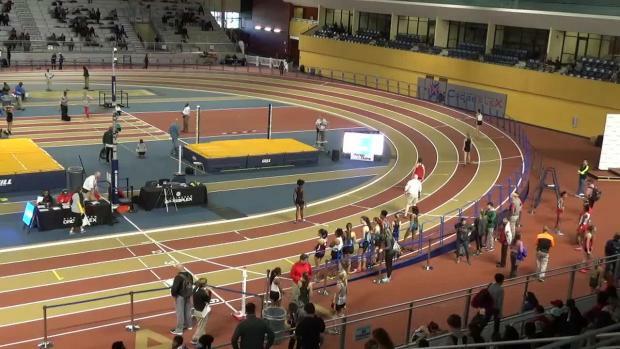 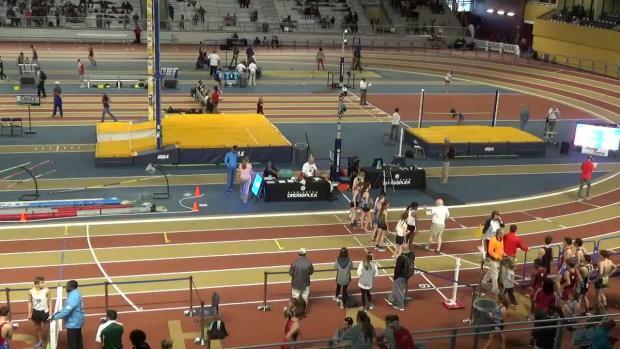 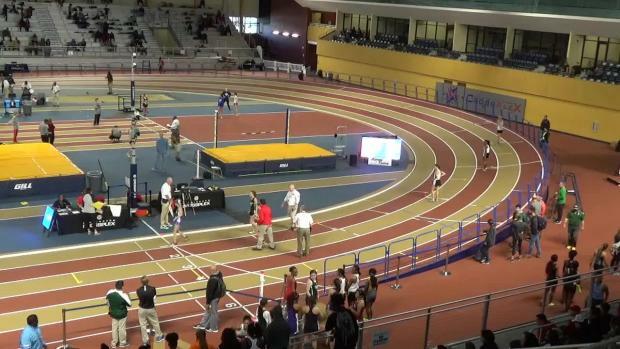 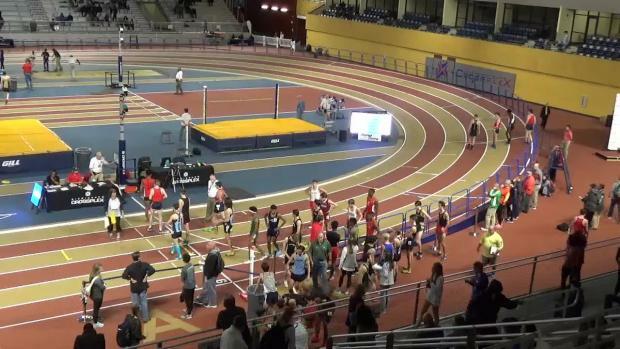 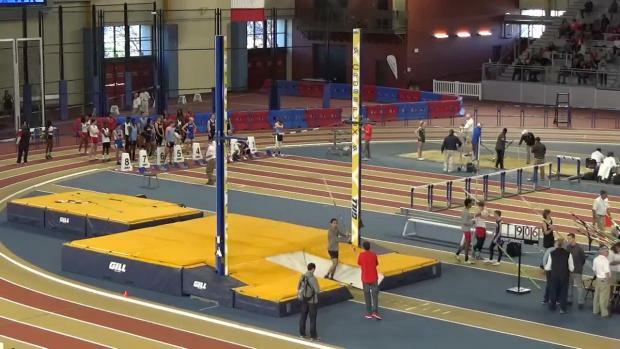 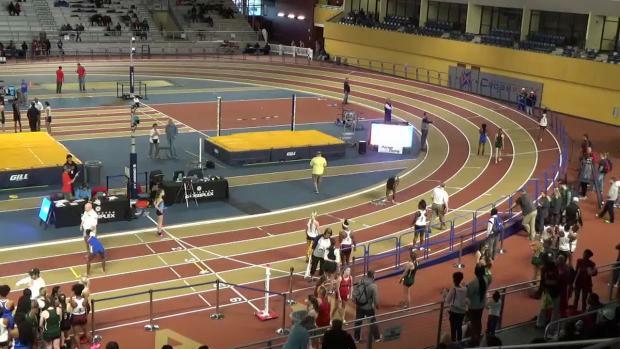 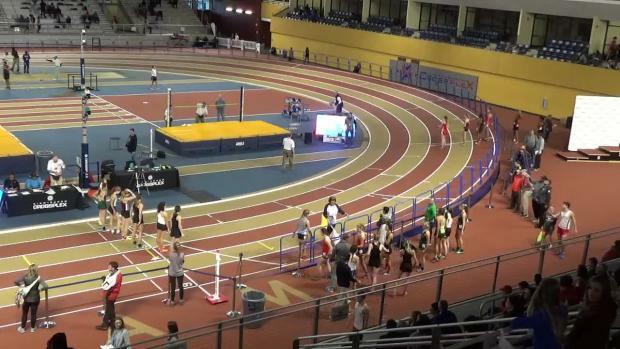 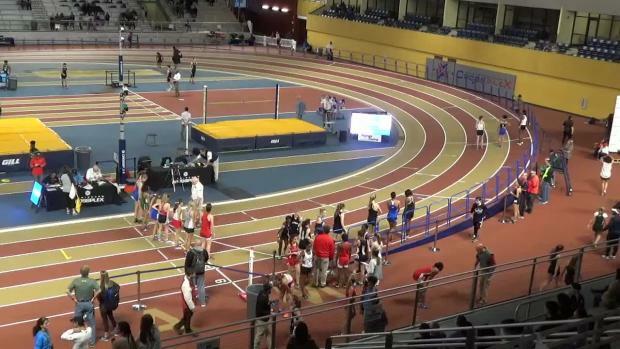 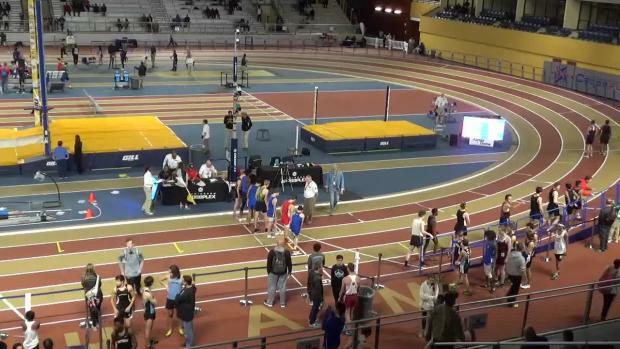 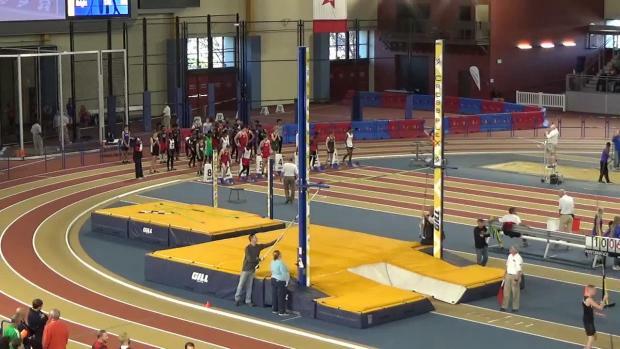 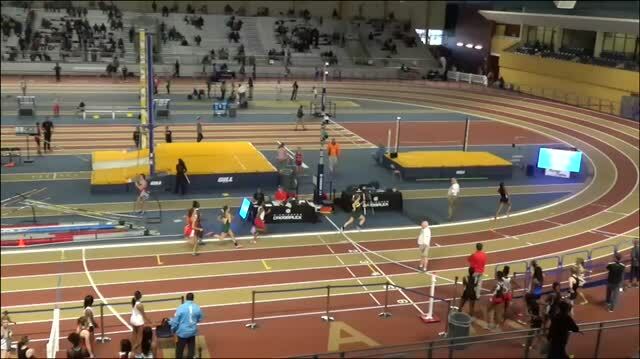 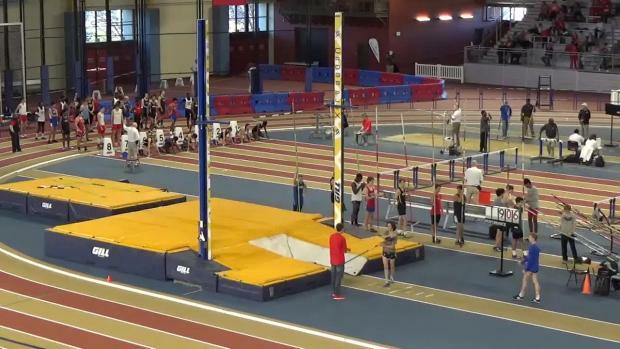 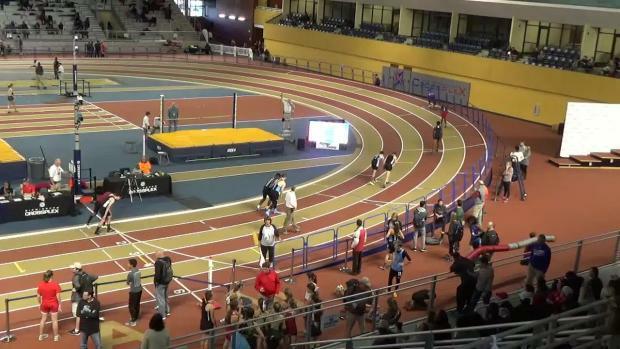 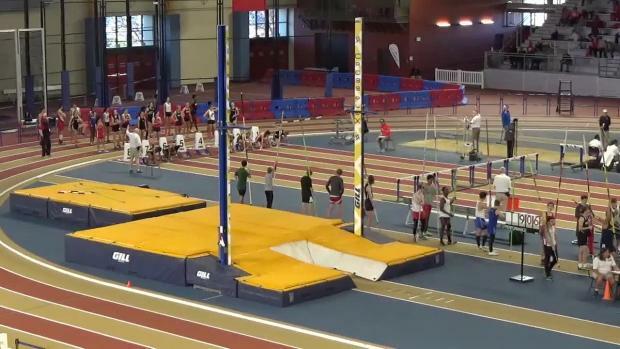 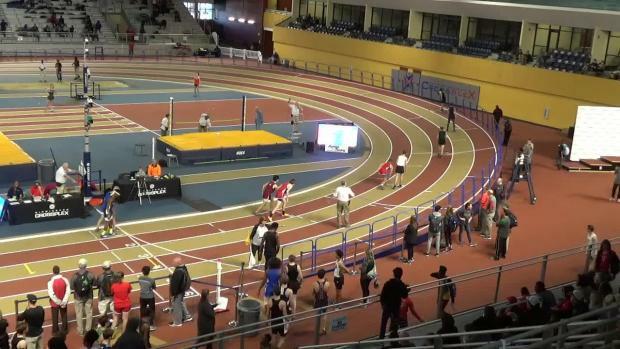 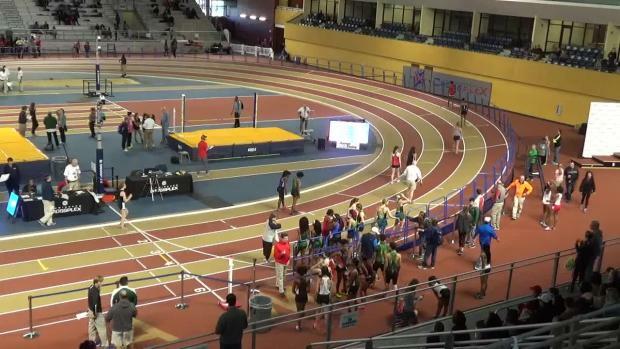 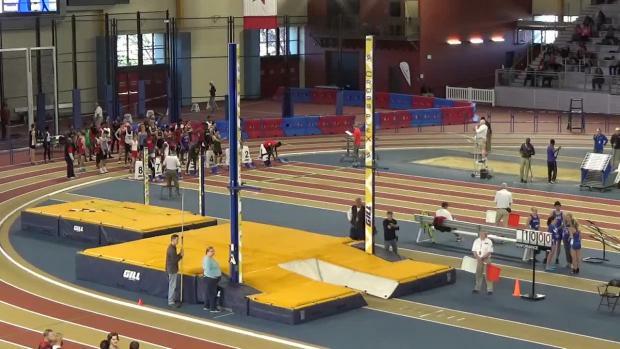 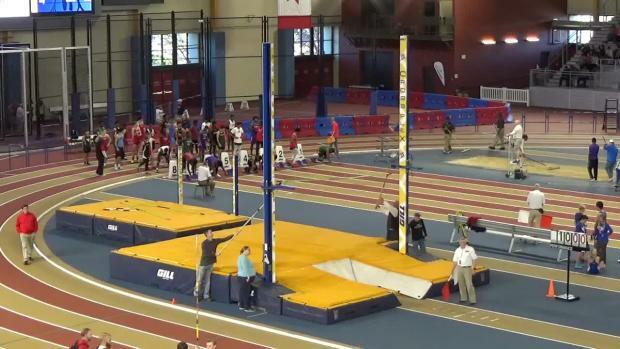 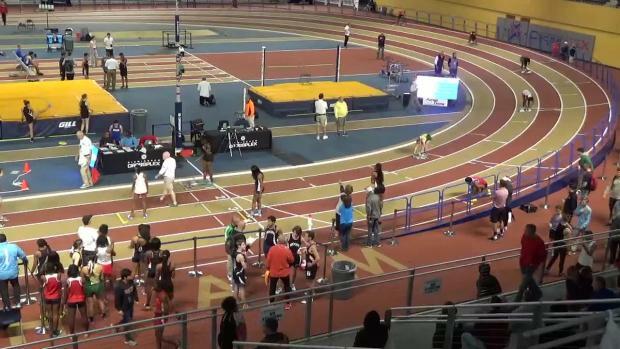 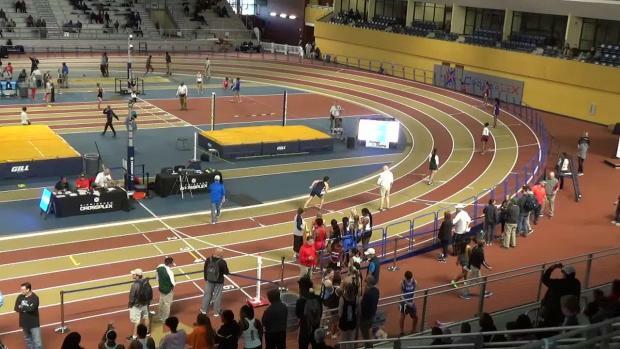 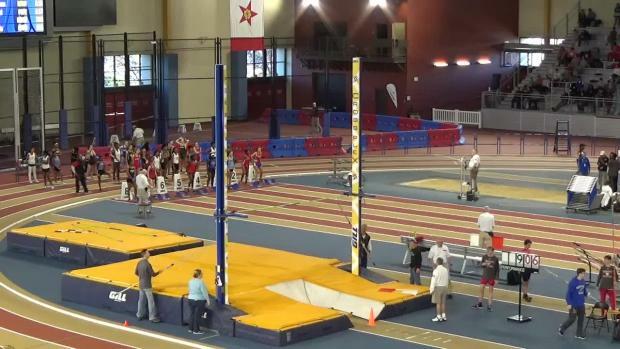 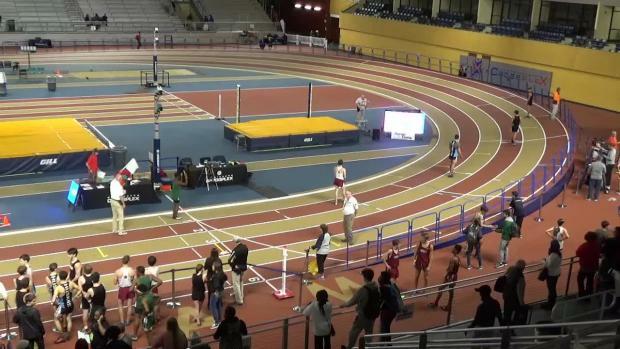 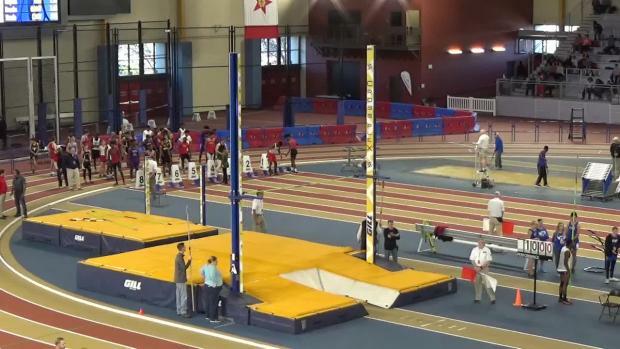 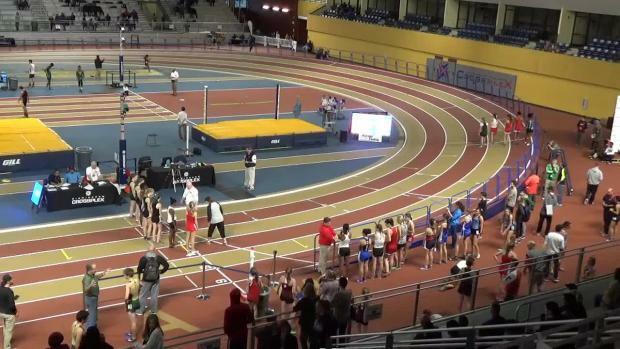 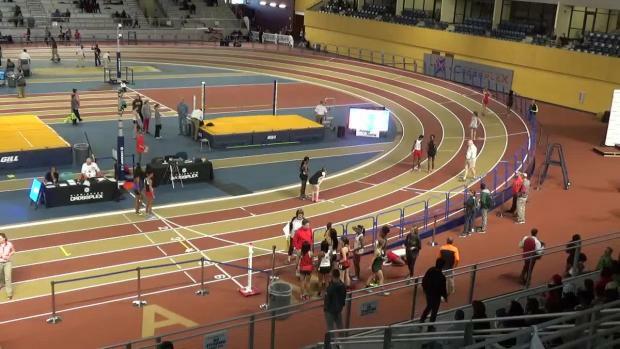 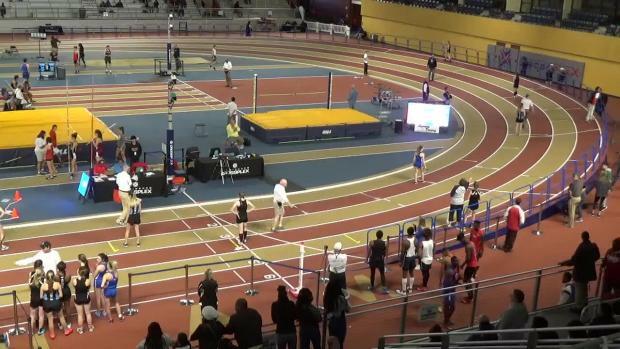 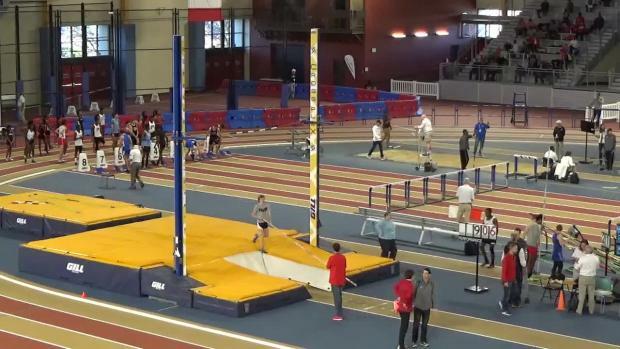 Sign up for MileSplit PRO to watch these can't-miss indoor track meets this December. 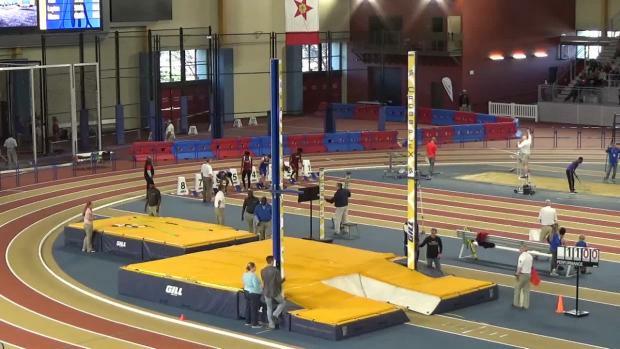 Mississippi athlete Kristopher Moore is a mystery talent no more. 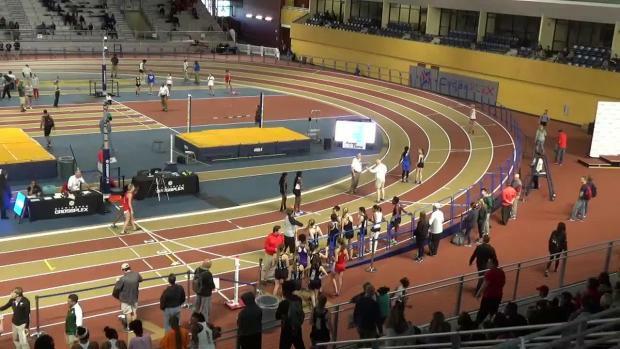 With recent snowfall in the Birmingham area, current conditions have caused a cancellation for FRIDAY ONLY of the Holiday Invitational. 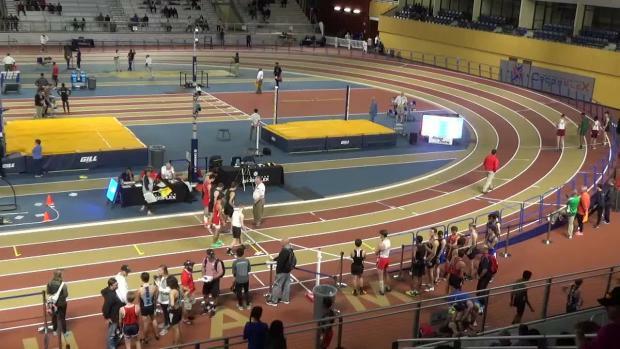 Current plans are to delay the start of Saturday to 12pm and combine 1A-5A and 6A-7A. 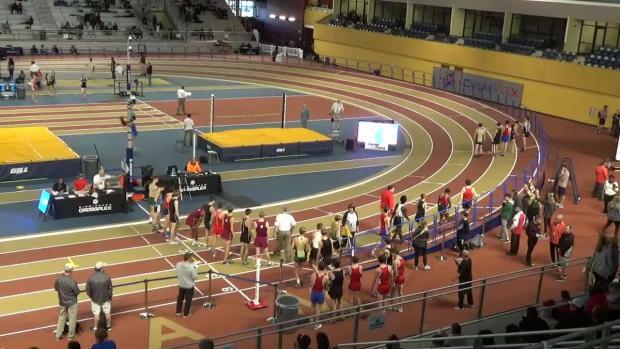 We are in the process of uploading all of the videos from the Holiday Invitational. 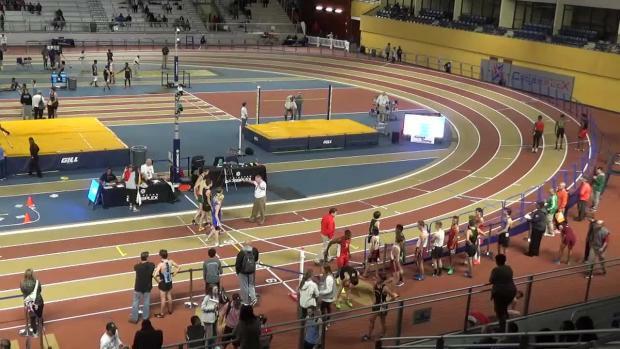 You can keep checking back as we add more videos. 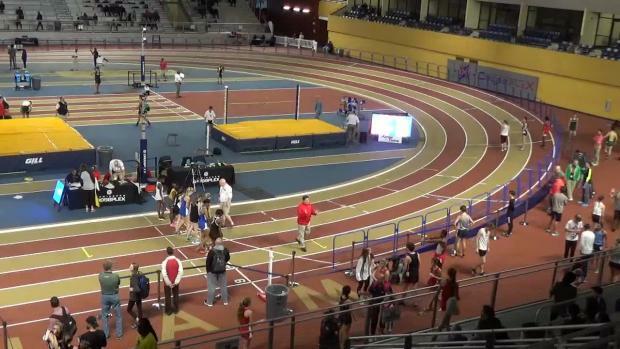 We should be done by Sunday. 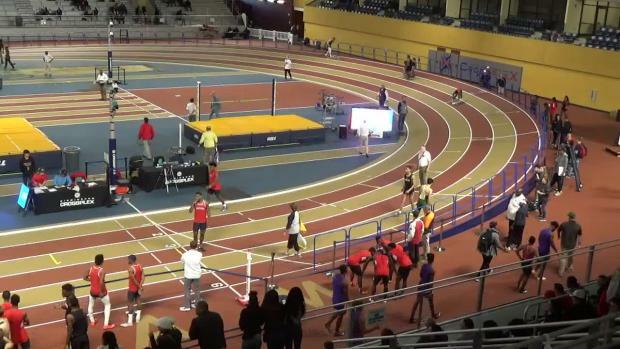 Don't Miss all of the LIVE track action Saturday at the Holiday Invitational. 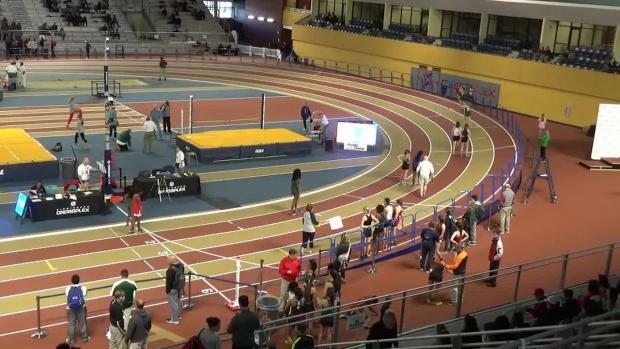 With the cancelation of Friday events and merging with Saturday along with some teams backing out due to snow, we have the most up-to-date performance lists for the meet.